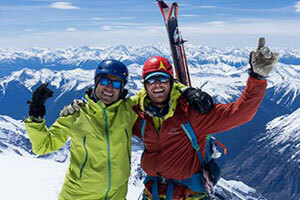 Ski and Snowboard Instructors have the enviable job of spending their days on the slopes. These patient individuals teach everyone from wee tots to active seniors how to improve their skiing and snowboarding skills. They are also ambassadors on the mountain to ensure guests have a successful day and will return. 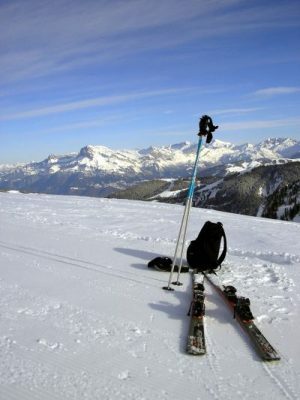 The work is dependant on customer demand, so ski breaks are common within the work day.